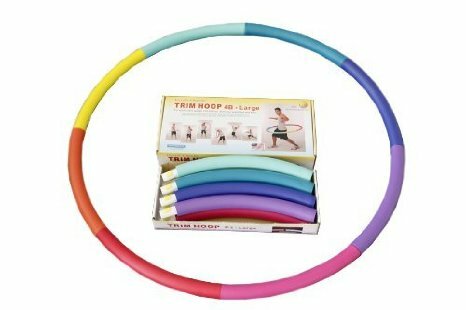 The Trim Hoop® series has a smooth plastic pipe design with a foam rubber padding exterior which allows users to exercise comfortably. 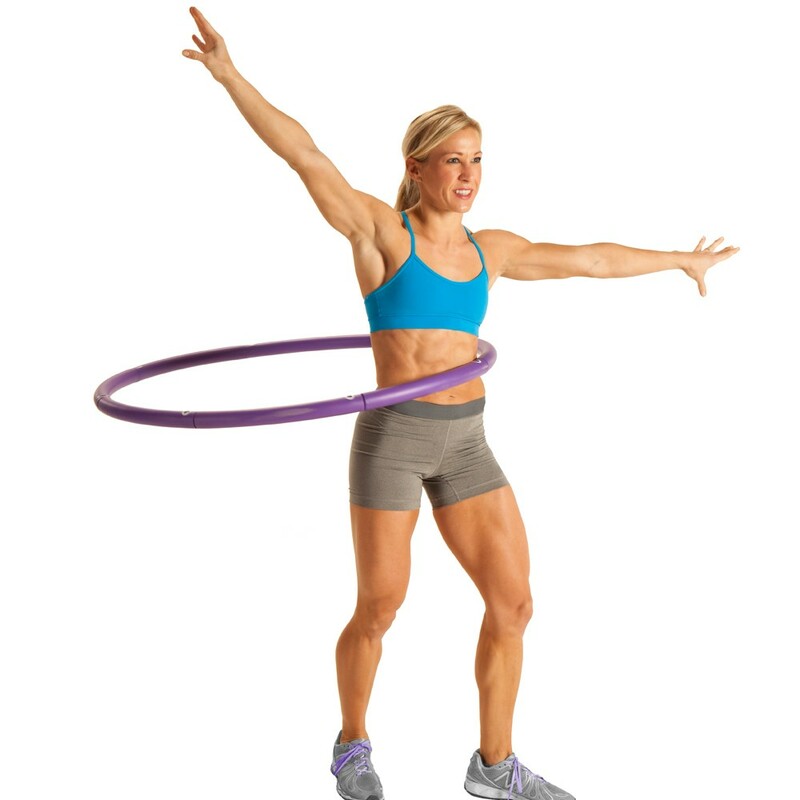 The muscle stimulation from the hoop is spread out evenly for people who are looking for a less intense but longer duration hoop workout. 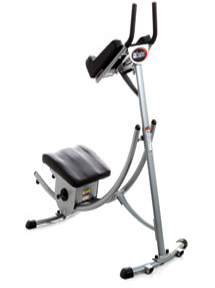 The GoFIt Fitness Hoop is an exciting fitness tool that achieves superior results for any workout, or weight loss goal. 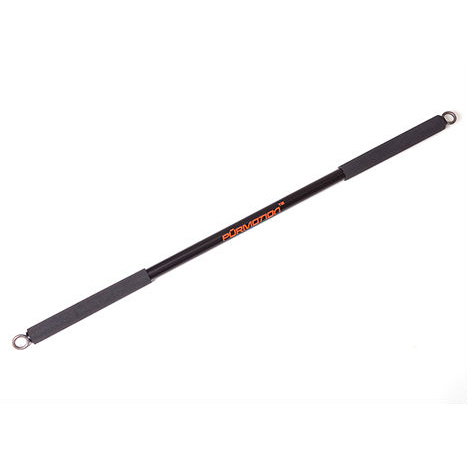 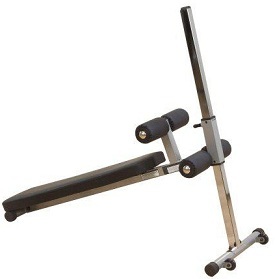 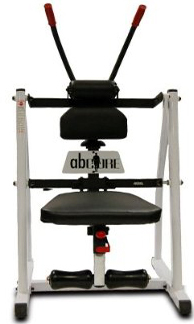 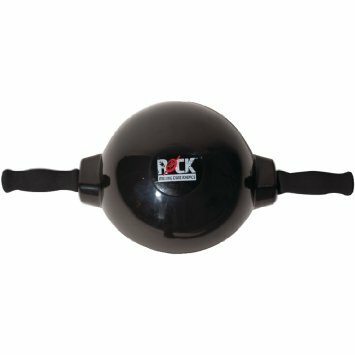 Rock 360 Rolling Core Kinetics (Black) (ROCK360B) by Rock 360®. 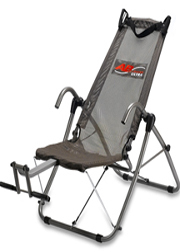 Enjoy the outdoors with the best gadgets and electronics and let them do the job for you. 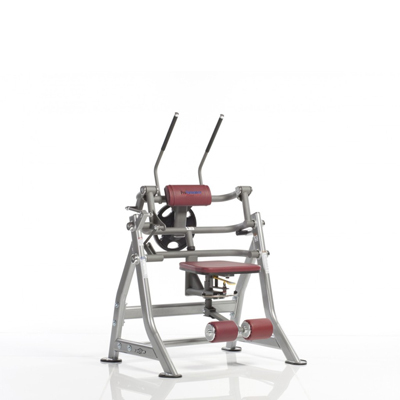 Designed with precision and functionality in mind, this accessory ensures outstanding performance and easy use which makes it the perfect deal for your ultimate satisfaction.